Sue Kent has been involved since the orchestra began. 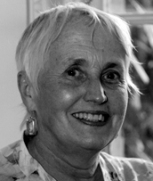 Sue was a founder member of Salisbury Arts Centre, setting up and nurturing various initiatives there, and has also worked for National Children’s Orchestra, The Society for the Promotion of New Music, Between the Notes and Ageas Salisbury International Arts Festival. Sue manages the production company, orchestra and projects. 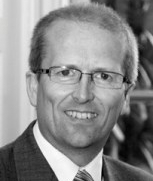 Adrian is a qualified accountant practising predominantly management accounting in Salisbury, mainly within manufacturing and charity organisations. Adrian is also La Folia’s official photographer. Meg began working with La Folia during Evening Songs in 2016. Alongside her freelance marketing work she is training to be a music therapist. She worked as Marketing Manager at Bristol Old Vic after undertaking marketing roles at Number 8 Community Arts Centre in Worcestershire, Junction in Yorkshire, York Theatre Royal, Doncaster Civic Theatre and The Point, home of Doncaster Community Arts. 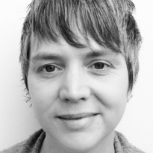 Kate began working with La Folia as a fundraiser in May 2017, having previously worked with Howard Moody on the Coastal Voices project in the 2012 Cultural Olympiad. Her arts administration career started in the British Council music department before programming Bush Hall and South Bank Centre’s Queen Elizabeth Hall, and heading north to produce contemporary music festivals for Leeds International Concert Season. Now firmly back in the South West, Kate works as a project manager and fundraiser with a range of arts and community organisations, currently including Bridgwater Arts Centre, Lighthouse Poole and On Your Bike. 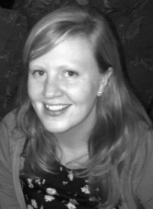 Rebekah joined the La Folia team in January 2018 and is passionate about bringing the arts to the forefront of education and learning. Rebekah began her career in 1999 at The Anvil, where she ran the education department. It was during this time she first worked with Howard Moody. In 2005, Rebekah went onto work alongside Annie Blaber and Jane Pountney at Children’s Music Workshop, where she was responsible for managing the Opera and Jazz programmes. She then set up her own arts organisation, Create2learn. During the seven years Create2learn was in operation, Rebekah and Howard worked together on many projects, giving hundreds of children and young people the opportunity to work and perform alongside an outstanding team of professionals. 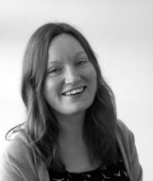 Sophie joined La Folia on a freelance basis in 2014 to help develop a new website and manage its content, alongside her role as Marketing Officer for a National Trust property. 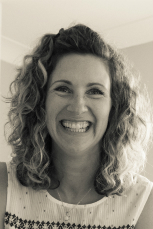 She has had various arts marketing roles since graduating from Exeter University with a Masters in English in 2012. She has volunteered and worked for Exeter’s Bike Shed Theatre, Ageas Salisbury International Arts Festival, Salisbury Arts Centre and Proteus Creation Space in Basingstoke.